Meet Panther: A Car That Literally Roars In Water!! The 'Water Car' project started off as a personal challenge back in 1999. 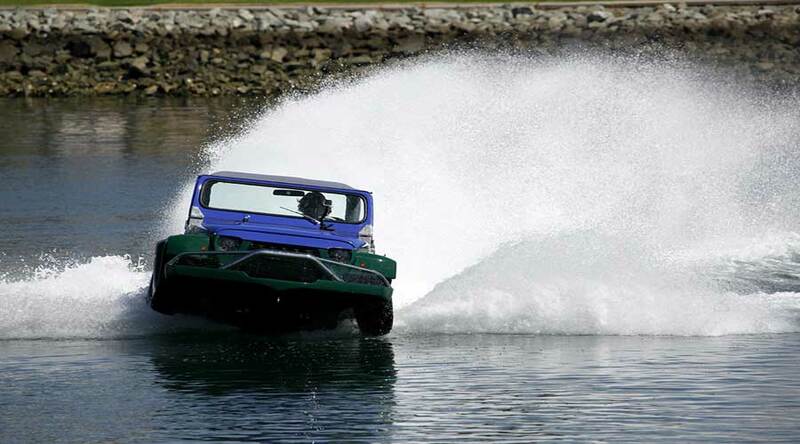 Initially, the aim was to build the fastest amphibious vehicle that can ply on road as well as on water effortlessly. In 2010, company's Python car won the Guinness' speed record for an amphibious model. That's when the idea came up to build a full-scale, reliable product for public. Subsequently, it became a starting point for the Water Car team to build Panther. After numerous trials, uncounted man hours and fourteen years of experimentation, the Panther Water Car finally became a reality! Here comes the Panther water car! Endless Customization on Panther Water Car! Being a custom built vehicle, the team was in constant touch with potential buyers around the world since 2010. Despite getting overwhelming response, the team didn’t sell a single unit of Panther until 2013 as they were working on quality and reliability improvements. Uncompromising performance was a key focus of the team. Only after the product became durable and reliable, they started the sale. While purchasing this vehicle, the customer also becomes a part of the manufacturing process. Right from interior design to choosing materials, customer’s active participation gets prime importance. This makes every Panther Water Car unique and fortifies the sense of happiness while building each unit. Panther's fiber glass outer structure provides extreme durability. The design team has used closed-cell Styrofoam to build the fiber glass body which makes the structure virtually unsinkable and light weight. Panther Water Car uses Honda's proven and reliable 3.7-Liter, 250 Hp, V-Tec V6 engine which gives a top notch performance. 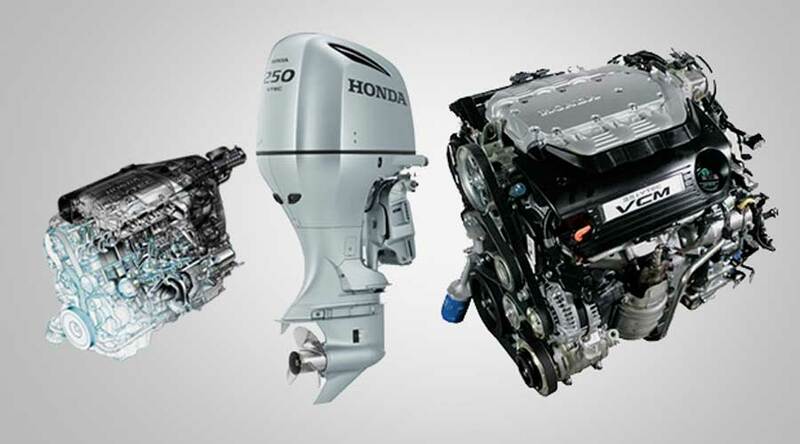 Honda's V-Tec system delivers power in most fuel efficient manner. Transfer Case is the most important part of this vehicle and it is almost indestructible. It can handle the power of more than thousand HP and provides power to Jet and transmission. The interiors are manufactured by keeping seawater in mind. 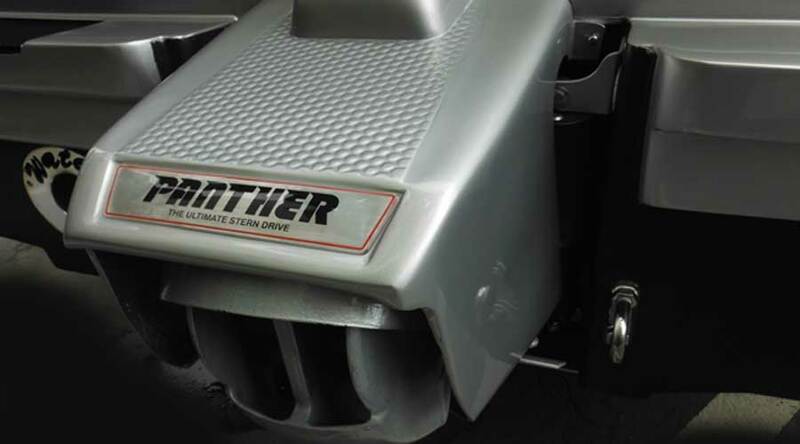 Panther uses stainless steel for most of the car's components. However, a strict wash-out is absolutely essential! This car weighs 2950 lbs. It can achieve 44 mph in water and 55+ mph on land. A 4-speed manual transmission alongwith 'Panther Jet' provides seamless power delivery. In addition, a marine heat-exchanger is provided with the cooling system for efficient cooling in the water. The wheels use hydraulic mechanism to retract and take only 15 seconds to do so. There by reducing transition time from ground to water. Panther Water Car surely has a promising future in amphibious transport! 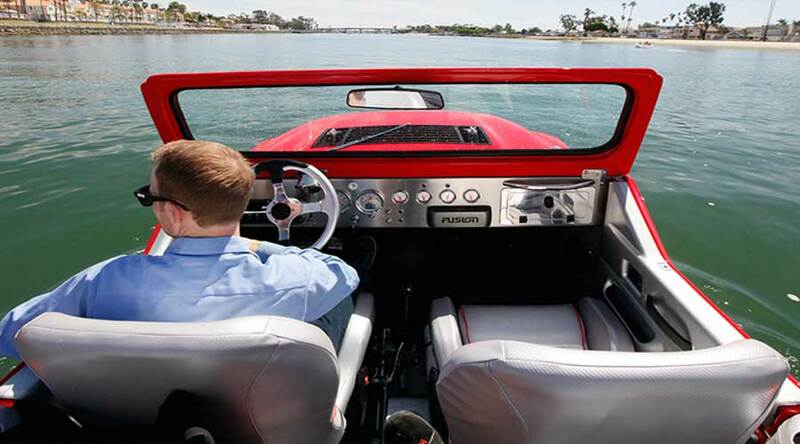 Home » Articles » Panther Water Car: A Roaring Amphibious Vehicle..! Vuhl 05: A sleek sports car you wanna own.